Civilian Act arranges workshops in many different fields close to our core subjects related to democracy, human rights, health, education and sustainability. 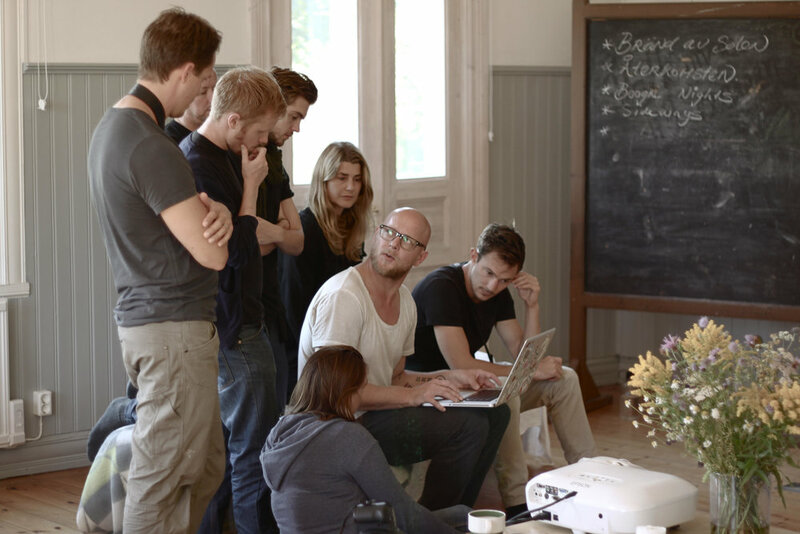 We collaborate closely with some of the world's most notable teachers and experts. We live in a time were most of the focus is on fast communication but when the tempo is high there is also a need to reflect about different matters on a deeper level. We need a place to breath, an environment surrounded of silence and nature, a place were ideas and thoughts can be developed into deeds. Mölebo is the creative hub were these ideas and thoughts are number one priority, we need to land within ourselves to be able to develop ourselves. Mölebo is situated on the beautiful Swedish countryside and the place where the idea around Civilian Act was born. An intimate and personal environment is the place were the students are educated and coached within different programs and theme workshops. It is here many of the programs within education starts - a place that opens new doors and creates new possibilities and awareness for the future careers. Mölebo is cooperating with local organic farms and ecological business who provide us with with high quality products. We believe that an better and more sustainable environment starts within ourselves and what we consume. The creative hub is situated in the old country school Mölebo, build in 1917. In a period when many children were born the locals decided they needed an extra school in the region and Mölebo was created. 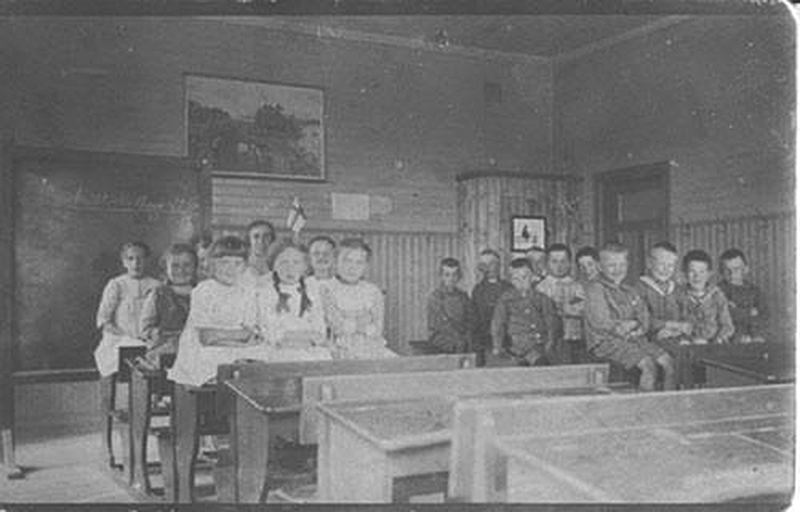 Through the years hundreds of local children were schooled in this traditional charismatic school house but eventually the school in the nearby town became the main school and Mölebo became an community house. Today once again Mölebo is a place for education and development. Meeting and sharing. We believe in a concept were we create meetings and were we can share our experiences on a personal level. Leaving the hectic and busy cities behind us opens up for better motivation and focus. The groups educated in Mölebo sleep, work and eat together in a personal intimate environment. An place were meetings, talks, and creativity are key in all we create.